Great website. 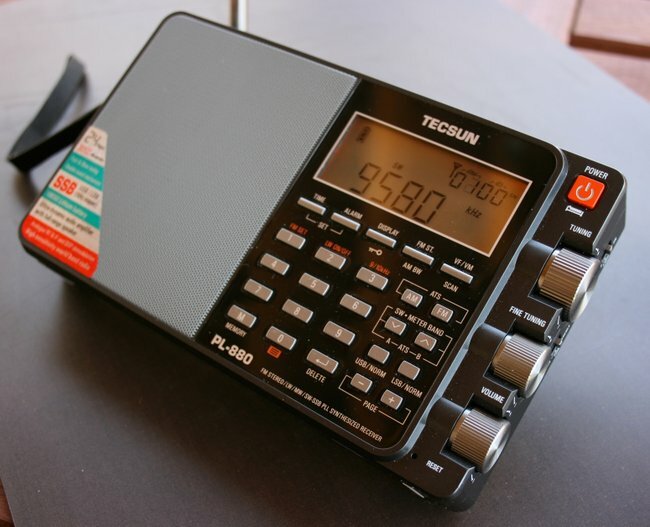 I have a question, my Father was an avid ham radio operators and I’ve been listening to WWV on his equipment for over 40 yrs, this may sound silly but, who’s voice was recorded to do the top of the minute “At the tone” announcements or how is it done?, the voice has never changed and I hope it never does. “Iconic” to say the least. Trying to turn DNR on doesn’t seem to work for me, nor does changing the muting threshold. I do have firmware version 8820. Never mind previous post. Pressing 4 gave me access to the hidden features. Thanks Robert. Pressing 4 it worked for me too. Difficult to read. Should have used black lettering. I’m a little colorblind, but usually if something looks black to me it’s black, or very very dark. I went in, and highlighted all of the text just now, and chose black (0,0,0). Anyone else have an issue with the text?